Help! I've encountered the 'couldn't call proc' error while trying to install. This occurs at 433:375, if that's relevant. 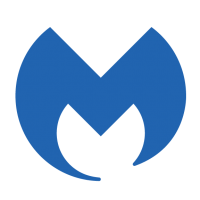 I've attempted the two solutions suggested by Malwarebytes: 1) setting temp folders from within the command prompt, 2) deleting old certificates (there were none to delete). Neither of those solutions worked. I also tried installing the anti-rootkit tool -- that wouldn't install either. Is there anything else I can try?? Thanks!! !